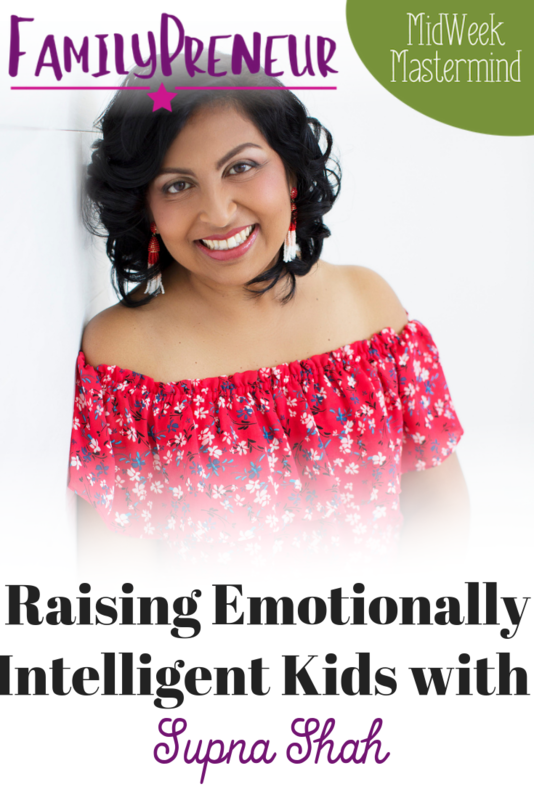 [Episode 61] With over a decade studying and applying principles of Emotional Intelligence in multi-national corporations, today's guest used emotional intelligence to help guide her as a first time mom. 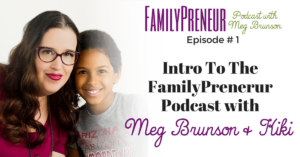 As the mom of 5 year old triplets, when she realized that she wasn't having many of the challenges of other parents, she started sharing her techniques with others, and WeGo kids was born. Let's welcome, the founder of WeGo Kids, Supna Shah! She went to college and got a business degree with a minor in entrepreneurship. 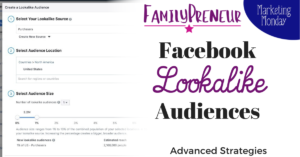 She was a new mom – to TRIPLETS – when the business idea was presented to her and it planted the seed that sprouted her business. and then adjust your behavior based on that. Kids are born with a LOT of it – but if it’s not nurtured, and we teach them other things instead, then they will just not be as skilled in that area… which is why it should be taught continuously. Scientifically linked to people who are happier, healthier, and more successful! Supna Shah is the founder of WeGo kids and mom of 5 year old triplets. 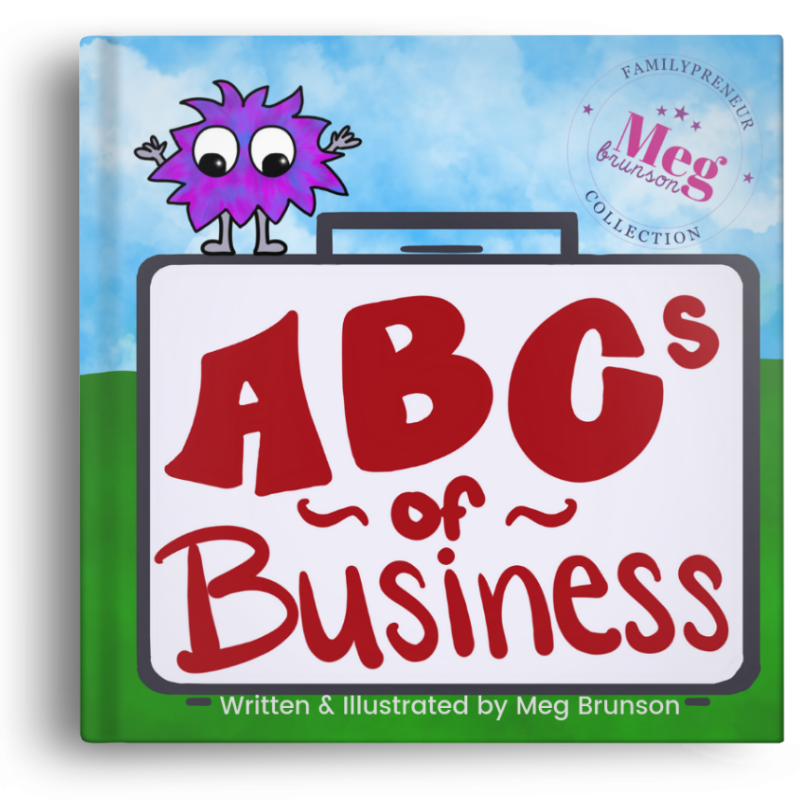 WeGo kids takes an Emotional Intelligence approach to everyday parenting and delivers innovative content and products to parents, just before they need them. With over a decade studying and applying principles of Emotional Intelligence in multi-national corporations, Supna used emotional intelligence to help guide her as a first time mom. 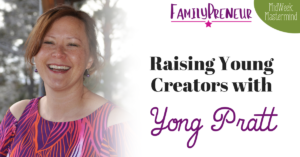 When Supna realized that she wasn't having many of the challenges of other parents, she started sharing her techniques with others, and WeGo kids was born. 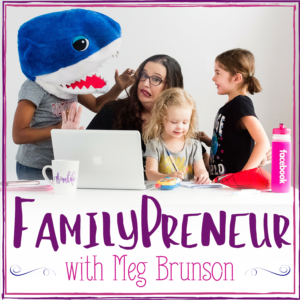 WeGo kids has been featured in Entrepreneur, the Huffington Post, on ABC, the Wuf Shanti Show, Dreaming of Baby and several podcasts. Supna earned her MBA from the University of Florida and currently lives in Tampa with her husband, Parag, and 5 year old triplets.